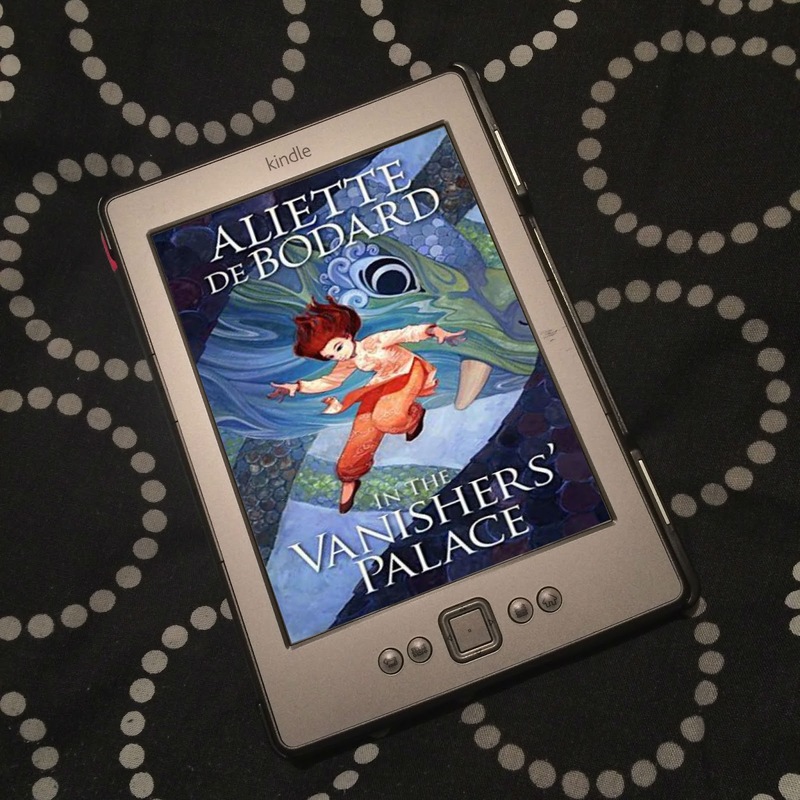 Inspired by Julia Ember's Once Upon a Retelling interview for her latest novel, The Navigator's Touch, I wanted to discuss today what we want from retellings. 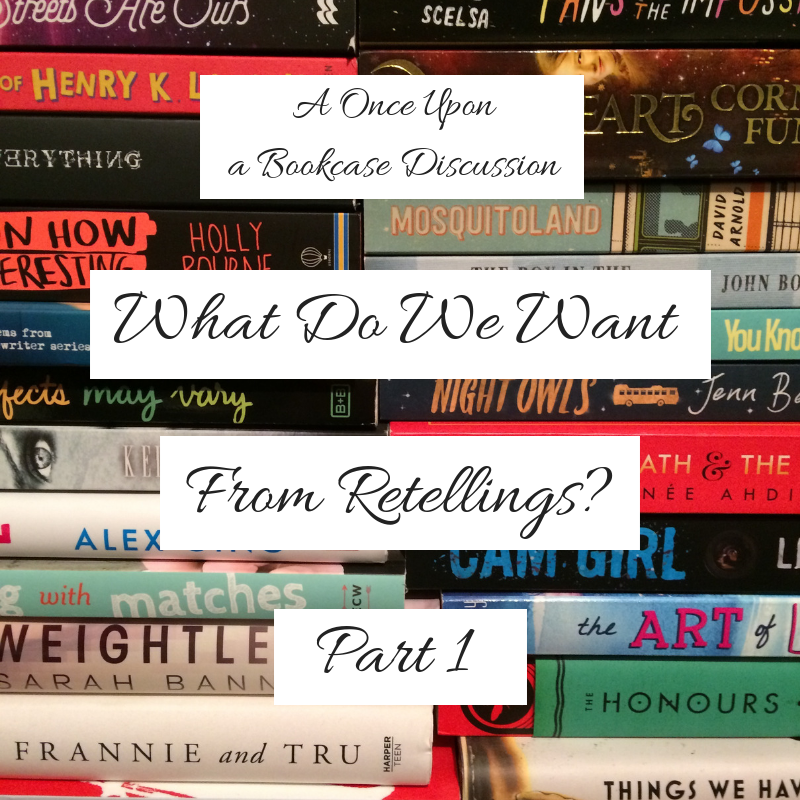 But firstly, lets talk about why we're drawn to retellings in the first place. For me, it's the idea of authors taking a story we know, maybe a story we love, and creating something original. It's the familiar with the new. How an author can rework or expand on a known story and give you something full of surprises, twists, and elements that will make you think or look at the story or the characters in a different way. I know where the story is going, but I don't know how it will get there there. And that's how I think of original stories and retellings; as a journey. The original story goes from A to Z, with landmarks B, C, D, etc. - specific well known elements that make up the story - along the way. The original story takes the straightest route, but the retelling takes a longer, more winding route; still hitting all the landmarks, but taking you a different way. There are many different kinds of retelling, so I will go through each, and talk about what I hope for, but also what I don't. 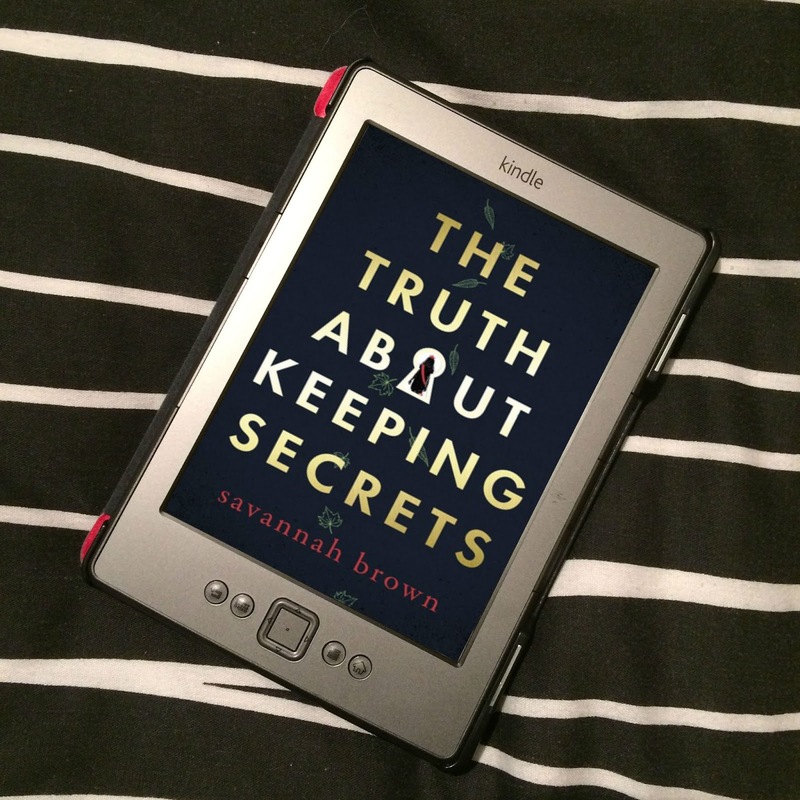 I know there are a lot of people who aren't into straight retellings - why read a story that is going to be so similar to the original when you already know that story? - but for me, I think a straight retelling, if done well, shows an enormous amount of skill. To stick so very closely to the story we know, but still give us something new and original? That's going to take a lot of work. For me, a straight retelling doesn't just hit all the major landmarks of the original story, but also the smaller ones we don't necessarily expect from a retelling, but are wonderful to see all the same, and still create a story that surprises and has unpredictable elements, even if you know exactly how the story will end. One of very favourite retellings is one that is a very straight retelling. It's Drown by Esther Dalseno, a retelling of Hans Christian Andersen's The Little Mermaid. It takes the original, and expands on it. Yes, it is about a mermaid who falls for a prince, rescues the prince, who becomes human for the price, and gives up her voice and experiences so much pain for the prince. A prince who adores her, but who is in love with someone else, who marries someone else. A mermaid who fails to make the prince fall in love with her, and dies as sea foam. However, Drown also gives us so much more. 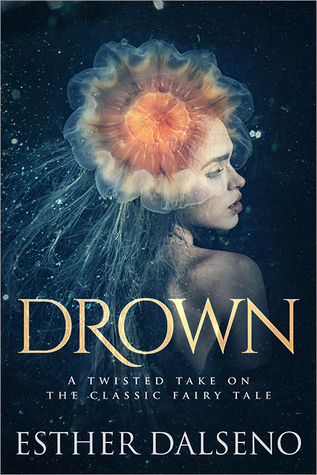 If you think about it, The Little Mermaid is a short story, but Drown is a full length novel. There's so much that Dalseno had to give her story to make it novel length, and make it interesting. She gives us fantastic world building, with merfolk who have no feelings, whose currency is beauty (if you're beautiful, you're rich, but if you're ugly, you're poor - but buying things costs you your beauty, and beautiful body parts must be given in exchange; the more you spend, the uglier you become, and the uglier you become, the more you are discriminated against. With this is mind, Drown has a lot to say about disability). Dalseno includes an origin story for the Sea Witch who is pulling all the strings - who we come to understand and empathise with. We have the origin of merfolk. We have a plague that is starting to spread throughout the merfolk community, killing them. We have a prince who is a person of colour, with a mental illness, who self-harms. We get an intricate, complex, involved story that completely blew my mind. Yes, Drown sticks very closely to the original story, but it gives us so much more. And that's what makes Drown incredible, how it expands on the original. But not all straight retellings have managed to expand enough on the original to give me something that holds my attention. 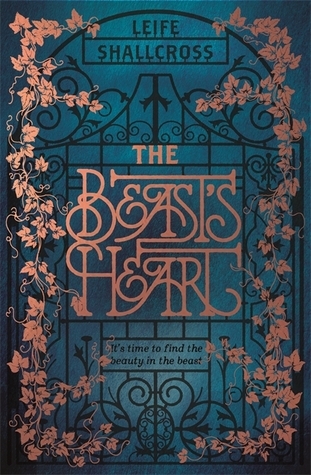 The Beast's Heart by Leife Shallcross is a straight retelling of Beauty and the Beast, another fairy tale that could be considered a short story, but from the Beast's perspective. Shallcross has written a novel length story of this much shorter original, but she failed to expand enough on the original. The best parts of the story, for me, were when the Beast was watching Isabeau's family through his magic mirror. Then we got to see what they were up to, how they were affected by Isabeau living with the Beast, how they worried, how they tried to get on with their lives, and where their lives took them. But when we were with the Beast and Isabeau? Hardly anything happened. She plays the virginal for him, he reads to her, she draws while he reads. That's it. For chapters on end. Except for that small break where she falls ill and eschews his company. But when she's well again, so it continues: playing the virginal, reading, drawing. And I just found it so boring. I really didn't care about either of them in the end, because I was so uninterested. Their story wasn't expanded on enough, there wasn't enough new to the story to keep my attention. So for me, yes, a straight retelling can stick very closely to the original, but it absolutely must expand on the story and give us something new. Reimaginings are the kind of retelling we probably see more of. For me, reimaginings must have all the major characters, and must hit all the major landmarks in one way or another, but otherwise, the story can be almost unrecognisable. It can be a modern reimagining, set in the here and now in our own world, it can be a historical retelling which is set in a different country (let's face it, most of the original stories that get retold are Western fairy tales/classics/myths/etc., so setting them somewhere unexpected can give us something different when the people's culture is infused into the story), it can be set in an imagined future, giving us a sci-fi feel. In reimaginings, the journey meanders wildly from the original story's, but it still hits those landmarks. 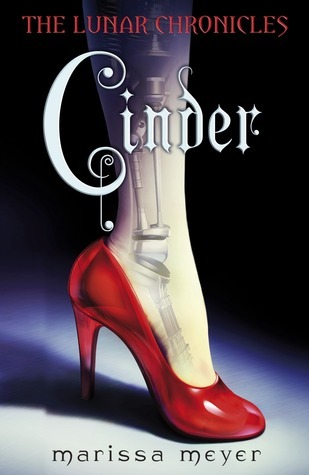 Cinder has the characters: Cinder is Cinderella, and she has an evil stepmother. There is a prince, there is a party/ball, their is an orange car/pumpkin carriage, and there is the loss of Cinder's cyborg foot/glass slipper. But everything else is different. Cinder is a cyborg, and a mechanic. She's living in a futuristic world with androids and cyborgs - which she is herself, after having had an accident at 11, and the only way to save her was to make her a cyborg; there's a plague that is killing people, including Prince Kai's father; and there's an evil queen living on the moon who wants to rule Earth, and threatens war if Prince Kai refuses to marry her. Mate, there is so much going on in this book, in this whole series, and it's so original! And to be honest, you don't entirely know where the story is going to go; will Cinder reach Z, Cinderella's ending, when this is the first book in a series, and the following books, which she features in, and is a POV character, follow other fairy tale characters? You think you know where it's going, but you're not entirely sure, and have no idea how. This is what I want from a reimagining! 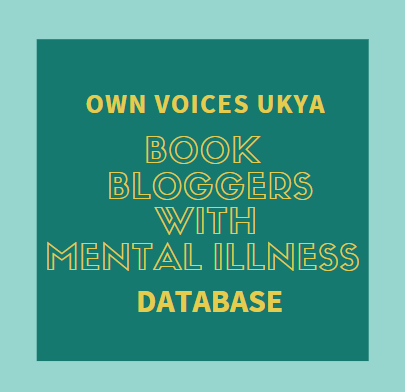 I think this post is long enough for now, so in another post, I'll discuss other kinds of retellings: prequels and sequels, different POVs, and thematic retellings. But over to you! What do you expect from straight retellings, and from imaginings? What do you want, and what don't you want? Are you a little more flexible than I am? Let me know what you think! I personally like to be able to see the original in the retelling, but I want it to have a fresh spin. I recently read Pride, and all the P&P signature elements were easy to find, but the setting and issues were wholly new. I do love reimaginings! And I think they're what I mostly read. I'm so looking forward to reading Pride, it sounds amazing! Hmm, now I'm wondering whether I prefer straight or reimagined. I think what you described about Drown resonates with me the most. That it closely follows the original but expands the worldbuilding and goes deeper into the characters is what appeals to me about retellings. Something like Cinder doesn't catch my attention because I enjoy fairy tales for what they are and prefer to read fantasy stories similar to the original. That's so interesting, because most people don't tend to enjoy straight retellings so much. In other conversations I've had about retellings, people have said they don't want to read the same story. But if an author brings more to the original, they're not the same story, there's more there! I absolutely adore Drown, it's incredible! I definitely prefer reimaginings! I mean I get that straight-up-retellings can really flesh out the world and there are some I don't mind so much?? I just finished The Surface Breaks recently and it was a really thought provoking one and used pretty much the same story until it twisted the ending a little, but basically was there to talk in an allegorical way about feminism!! So I liked that! But otherwise I do prefer things like Cinder 😍 and Sisters Red and To Kill A Kingdom! Aah, I wasn't as big a fan of The Surface Breaks, but that's probably because I've read Drown. I just felt, once Gaia was human, nothing much happened, and it dragged until that ending. I just wanted more, and in my opinion, it didn't really provide. So I suppose I generally prefer reimaginings, because straight retellings have let me down too often. I have To Kill a Kingdom, and I really need to get around to it, it sounds so good! Sisters Red is by Jackson Pearce right? I have Fathomless by her, another The Little Mermaid retelling, but I know she's written a few. If I enjoy Fathomless, I may branch out to some of her others! Oh, you've convinced me that I need to read Drown. I hadn't heard of it, but it sounds fantastic!